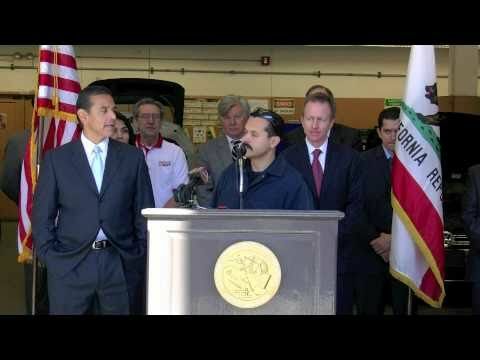 Mayor Antonio Villaraigosa visited Los Angeles Trade-Technical once again to announce a very special partnership between the city of LA, several car dealerships and Trade Tech. The program was developed through the Mayor’s Office and will assist our students as they work side-by-side with technicians in the industry. Once again, Trade Tech and the Workforce and Economic Development department have been leaders in making sure our students are well-trained and have the best possible opportunities in the job market.